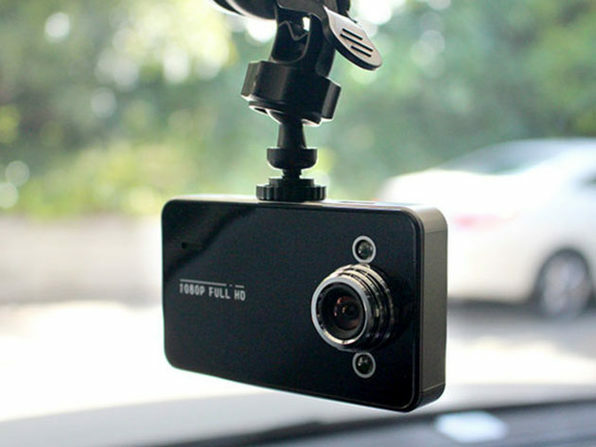 The premium dashcam will maximize your peace of mind on the road, saving you endless trouble in the event of a crash. 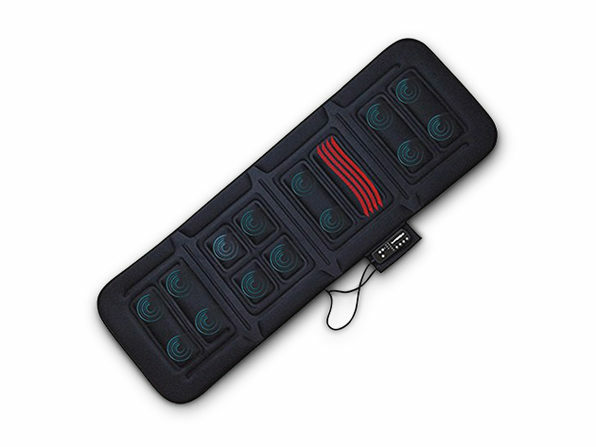 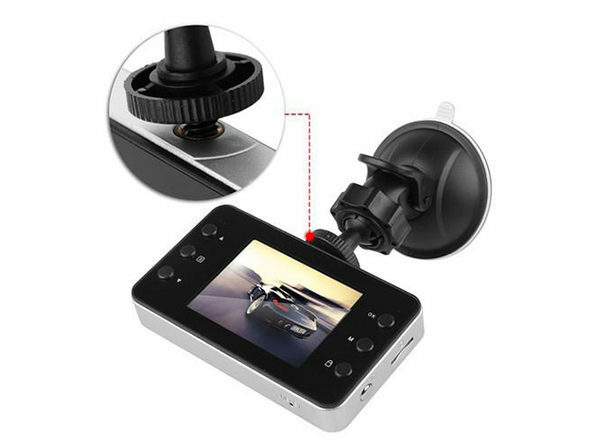 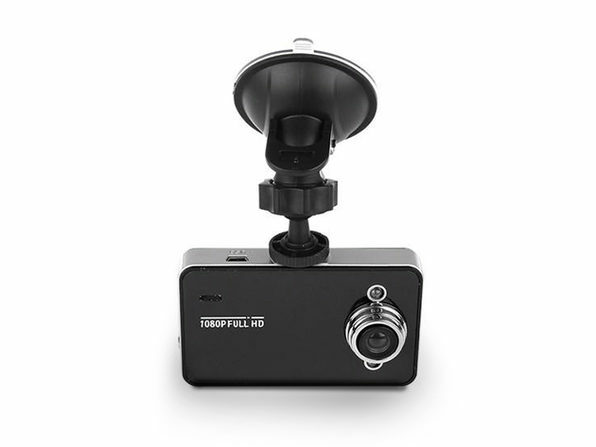 Simply turn it on when you're driving, and it'll record footage of the road on a continuous loop. 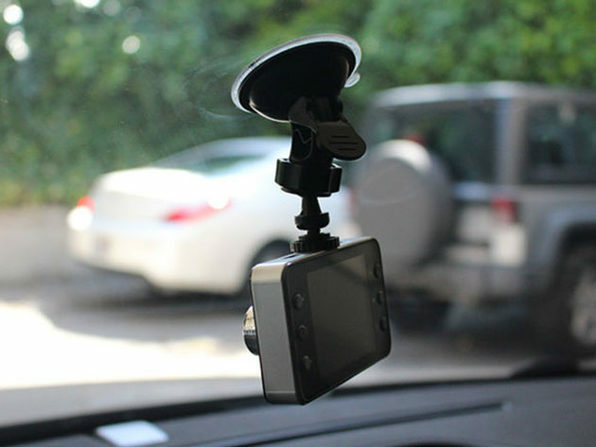 If you ever find yourself in an accident, you'll have video evidence to avoid protracted disputes with your insurance provider, in court, and much more.